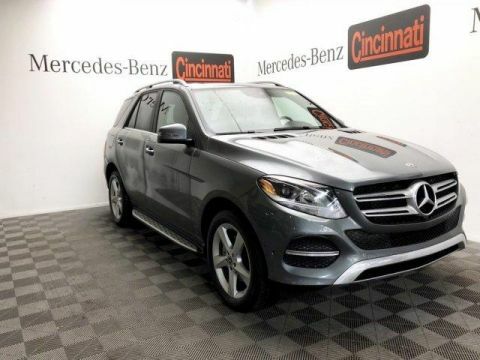 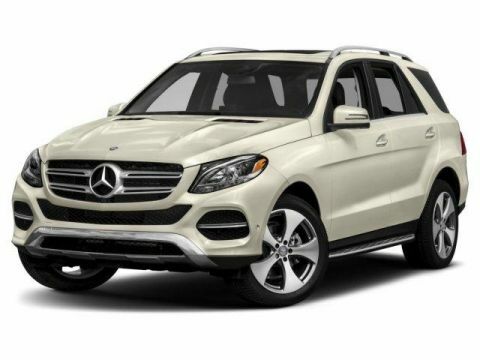 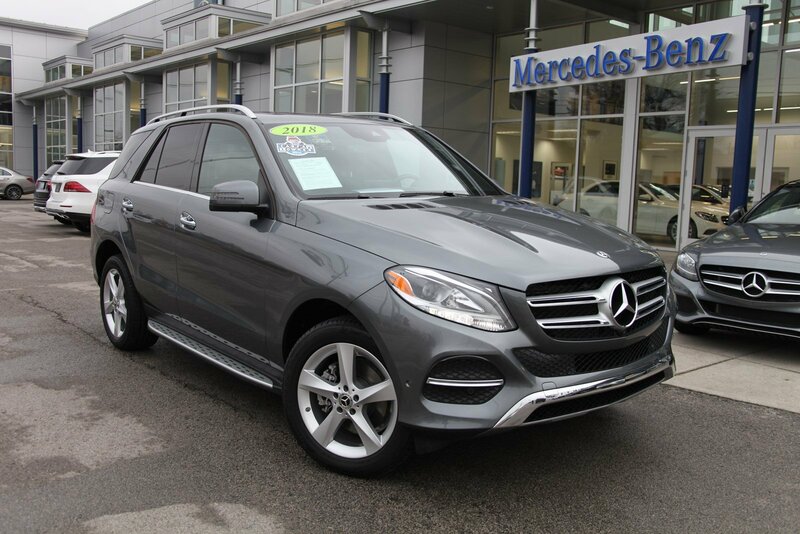 Sunroof, Full-Time 4MATIC® All-Wheel Drive, Heated Driver Seat, iPod/MP3 Input, Onboard Communications System. 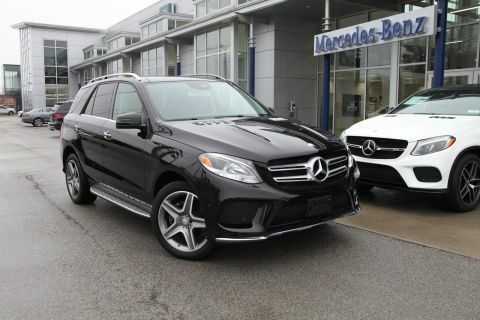 PREMIUM 1 PACKAGE DVD Player, Lane Keeping Assist, Apple CarPlay, Smartphone Integration (14U), Navigation Updates For 3 Years, Region Coding, Radio: COMAND® Navigation, 8 color display, 115V AC Power Outlet, KEYLESS GO®, Android Auto, Lane Tracking Package, Blind Spot Assist, SiriusXM Satellite Radio, PARKING ASSIST PACKAGE Parking Package, Surround View System, Parking Pilot, harman/kardon® LOGIC 7 SURROUND SOUND SYSTEM, BRUSHED ALUMINUM RUNNING BOARDS, TRAILER HITCH, HEATED STEERING WHEEL. 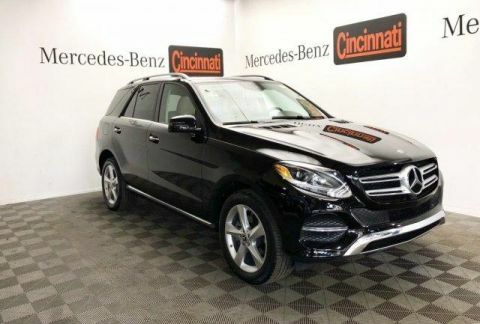 Balance of New Car Warranty plus 1 year/unlimited miles extended Limited Warranty, 24-Hour Roadside Assistance , Carfax Vehicle History Report , NO Deductible, Rigorous Inspection by Factory Certified Technicians , Exchange Privilege for 7 days or 500 miles Was $53,498.